Fortune Park Hotels has opened its 47th hotel, ‘Fortune Select Forest Hill, Solan’. Owned by Forest Hill Resort, the property is located amid a forest and on a hill that offers a wide range of guest services and facilities to today’s traveller. Set in the Solan Valley, the hotel is located 300 km from Delhi and 50 km from Chandigarh and can be reached in less than 20 km of hilly drive. “We are extremely delighted to partner with the Owning Board of Forest Hill Resort. This is a crown jewel in the brand’s collection of hotels in leisure destinations. 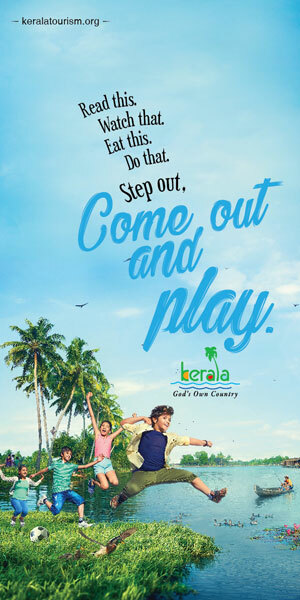 We are excited to present a new destination for holidays and are confident of its success as a preferred destination for family getaways and social celebrations. Fortune, member ITC’s hotel group, is known for providing contemporary accommodation and great value for business and leisure travellers,” said Samir MC, Managing Director, Fortune Park Hotels. 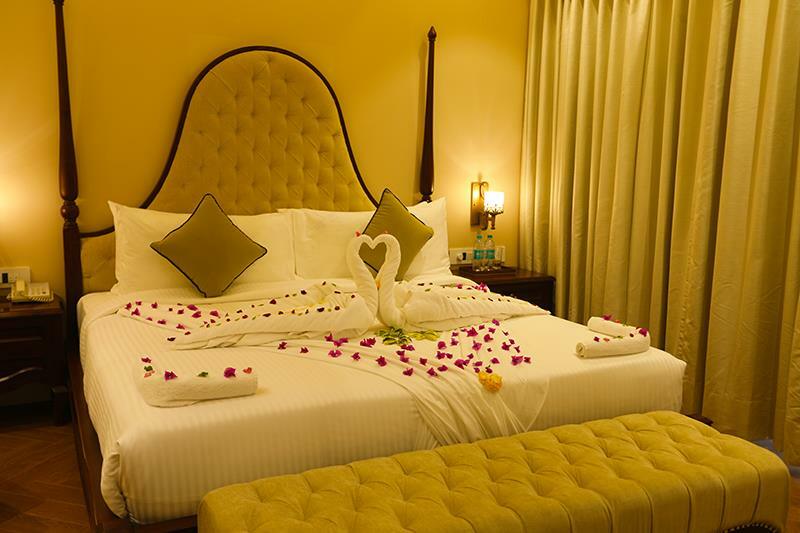 The hotel, which offers grand and spacious guest rooms, is planned with a fusion of classical, colonial and contemporary architecture, with a tasteful sprinkle of art deco. Guests can enjoy majestic mountain views from the rooms and live in the comfort of idyllic bliss. It offers 3 signature food and beverage destinations – Zodiac an astral coffee shop, Neptune bar and lounge, and Fortune Deli. It also has plenty of recreational activities like trekking, cooking classes, bonfire and more to keep the guests engaged. Other in-house facilities include: infinity swimming pool, pool table, football, table tennis, lawn croquet set and board games, among others.